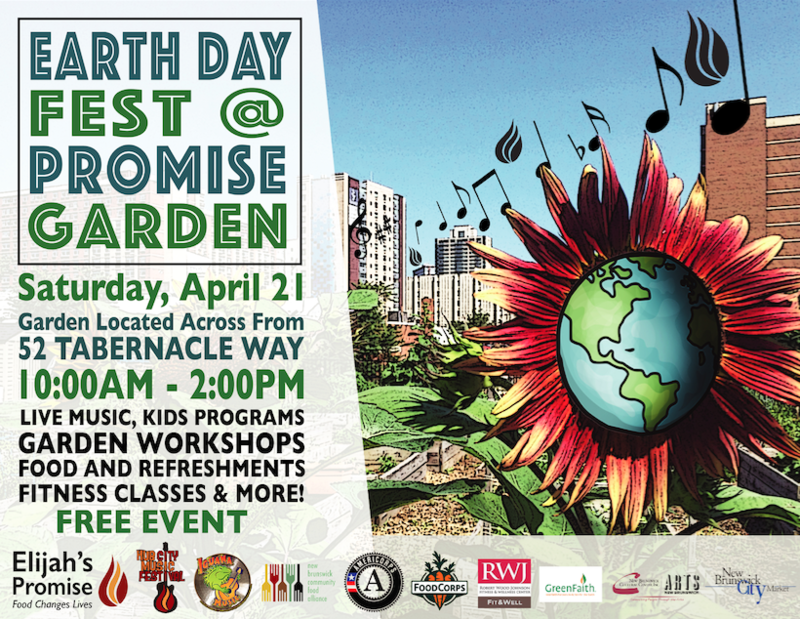 Join Elijah’s Promise and community partners as we celebrate at Promise Garden. Event will include an interfaith seed blessing, yoga class, garden workshops, free food, and live music by Hub City Music Festival performers. This is a family friendly event! All music is acoustic.